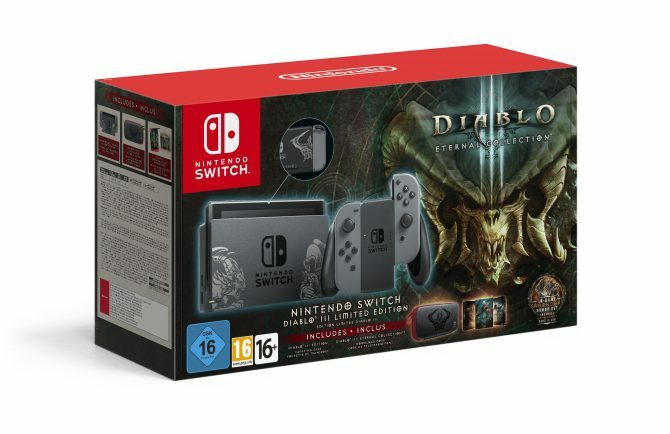 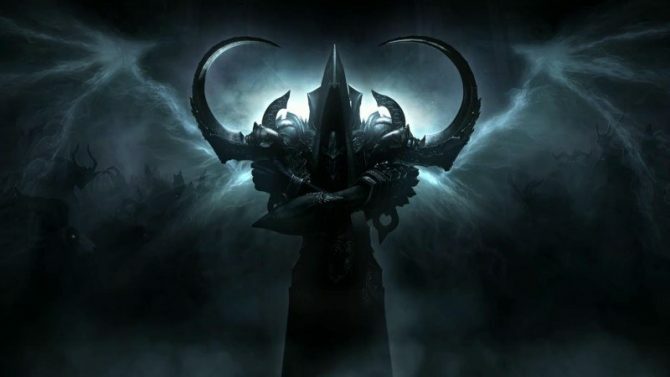 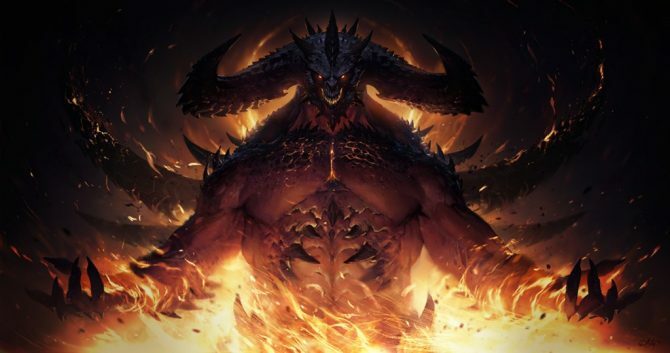 Despite swirling rumors, Blizzard has no plans to port Diablo III to Nintendo Switch -- despite a tweet that misled hopeful fans. 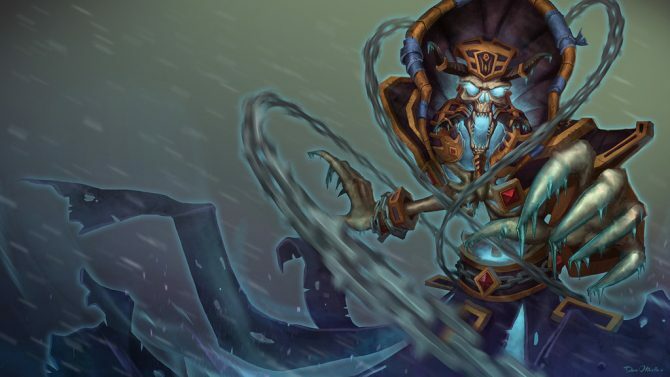 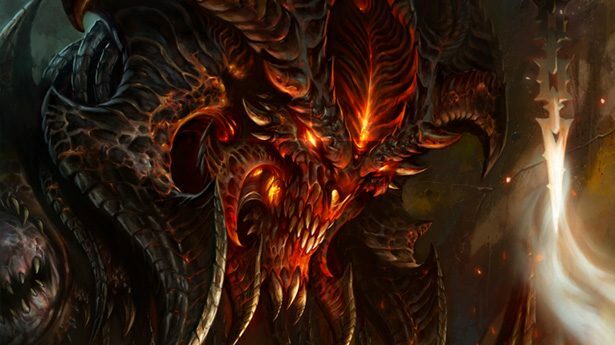 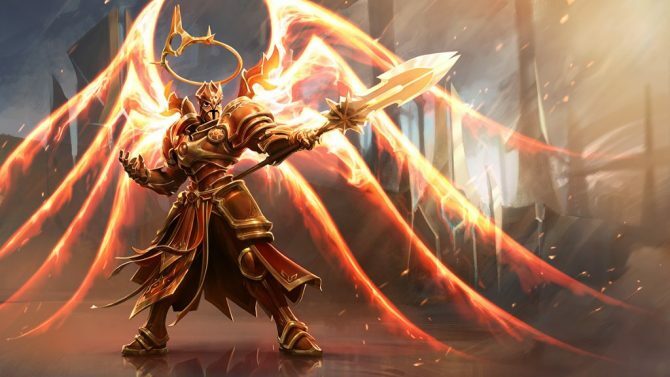 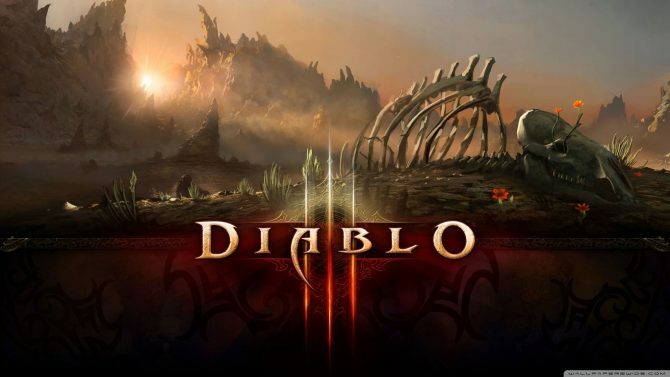 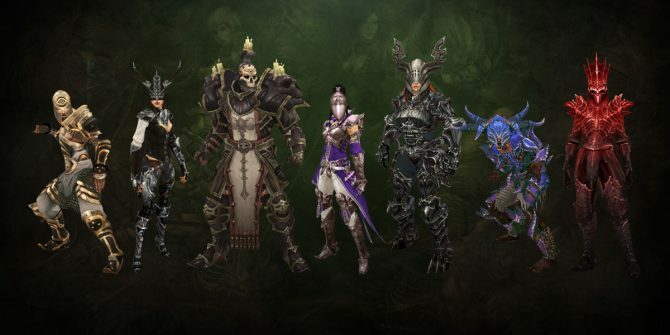 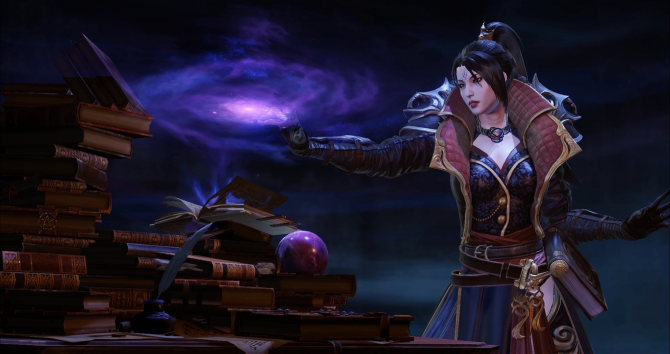 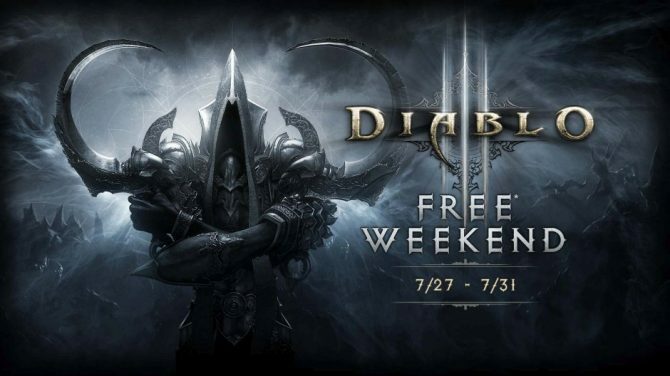 Xbox Live Gold players will be able to play Diablo III for free exclusively during this weekend. 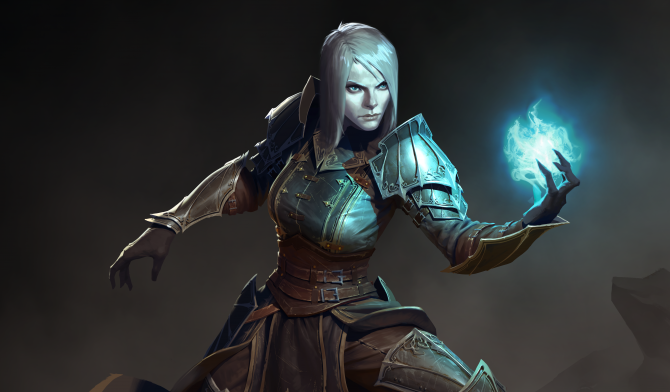 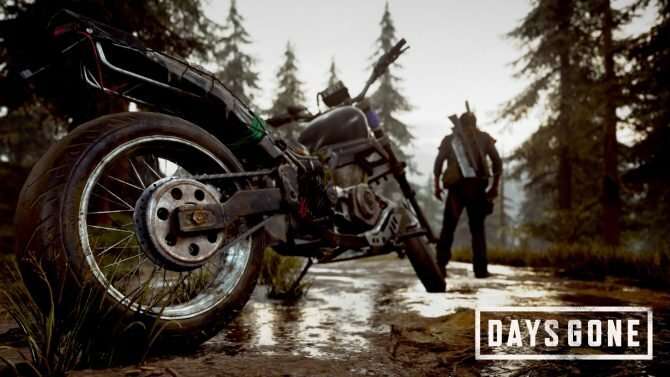 The Rise of Necromancer DLC is set to drop on June 27th, 2017, and will include a new class, and more. 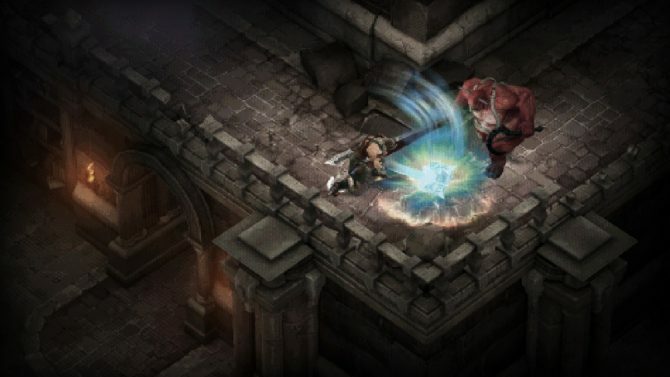 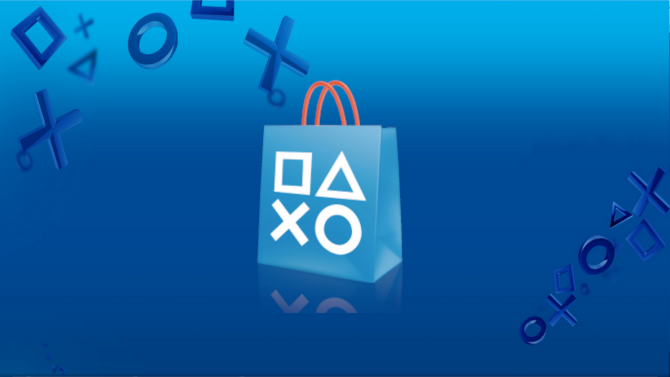 If you play Diablo III on PS4 Pro, there is a double treat awaiting for you on the PlayStation Network, in the form of the much anticipated "Anniversary Update" for the game. 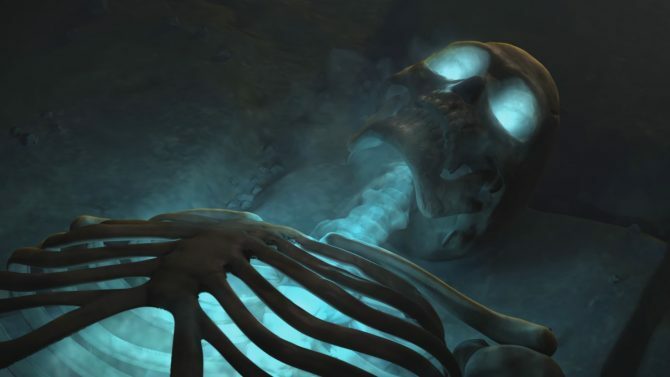 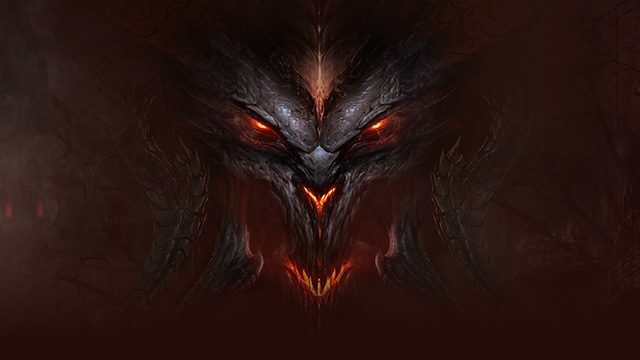 Today Blizzard Entertainment released a new trailer featuring its "The Darkening of Tristram" event that that will be implemented in Diablo III to celebrate the 20th anniversary of the release of the first Diablo. 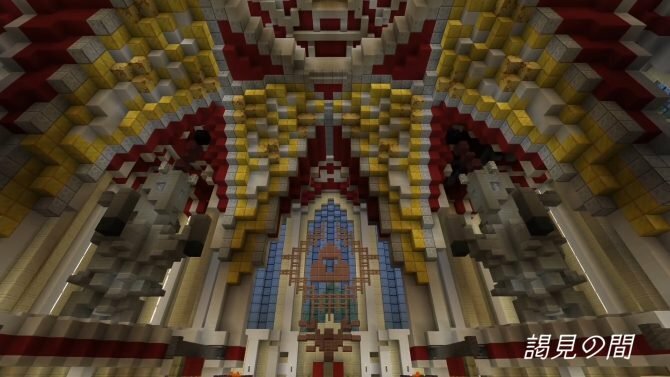 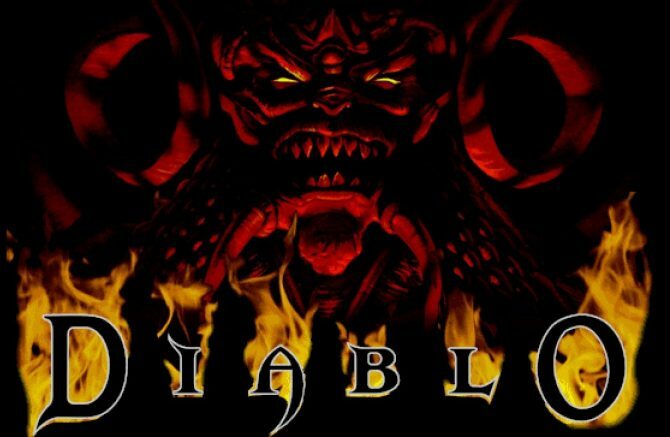 The 20th anniversary of the Diablo series will occur on December 31st and Blizzard plans to mark the occasion with some special events.